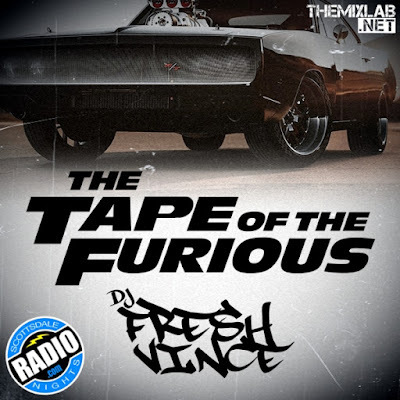 Take a ride with this mixtape with music from The Fast And The Furious franchise. I fueled this one up with tunes from each film (including the new Fast 8) along with a little extra tracks that fit well in the mix. This mix may not have every single track but it sure does pack a lot of horse power. Enjoy this set on the road as your soundtrack to streets as it features Ludacris, Ja Rule, Busta Rhymes, G-Eazy, Wiz Khalifa, and many more. 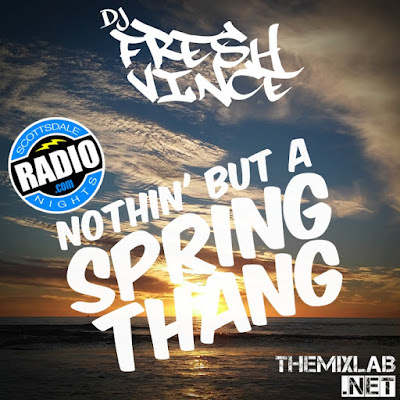 It can be Spring, Summer, or whenever….this is a good vibe mixtape that can be enjoyed on your time off away. Going to Cali, Miami, a beach, a BBQ, a road trip, or a house party? Then you’ll enjoy this soundtrack as you open a cold one & relax! 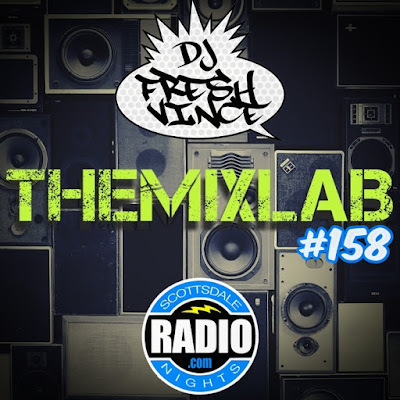 I jam packed this 80 minute mix with classics, current hits, remixes, Hip-Hop, Soul, Funk, R&B, all sorts of goods! Cheers!